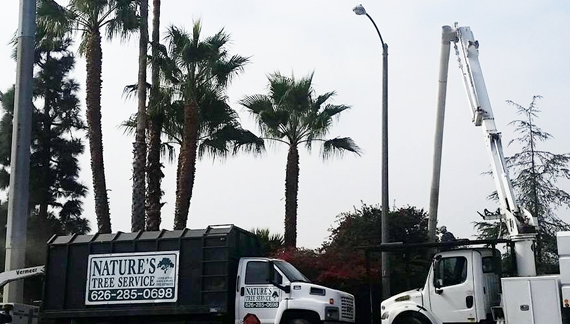 Selective pruning to remove dead, diseased, broken or unneeded branches. 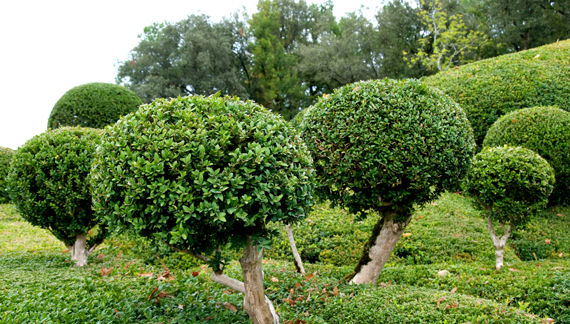 This type of pruning is done to reduce the risk of branches falling from the tree, plus reduce the spread of decay, insects, and disease. Selective pruning to reduce the density of live branches. Thinning trees reduces the density at the edge of the crown, not the interior, which increases sunlight penetration and air movement. 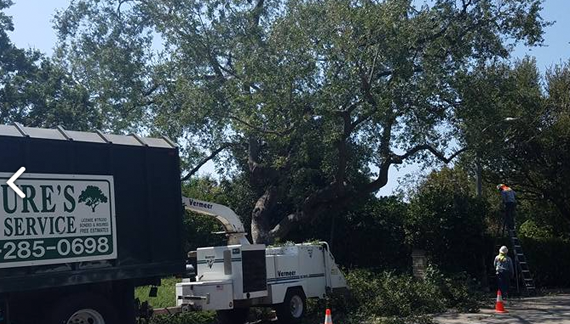 Reduction is a practice that focuses on the skillful and discriminate reduction of height and spread of branches, respecting the natural branching of a tree. It requires in-depth knowledge about how the tree grows back as to preserve the natural form while keeping the tree healthy and manageable. 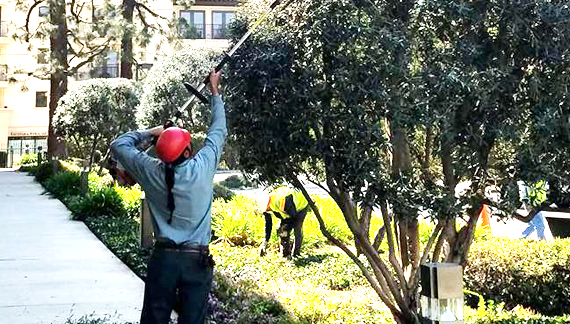 Selective pruning to provide vertical clearance. Crown raising shortens or removes lower branches of a tree to provide clearance for buildings, signs, vehicles, pedestrians, and vistas. Plus, this also helps prevent trees from catching on fire. 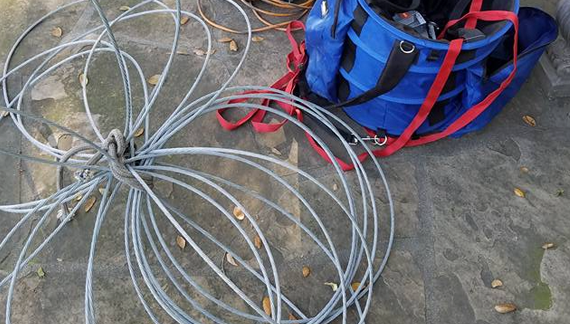 The use of cables is done to stabilize an established tree or correct a tree limb growing in a manner that is not sustainable, if left uncorrected.